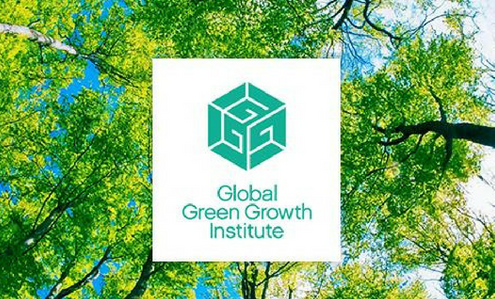 Global Environmental Institute (GEI) and the Global Green Growth Institute (GGGI) signed a five-year Memorandum of Understanding (MoU) in July to jointly promote low carbon-development and renewable energy in Cambodia. 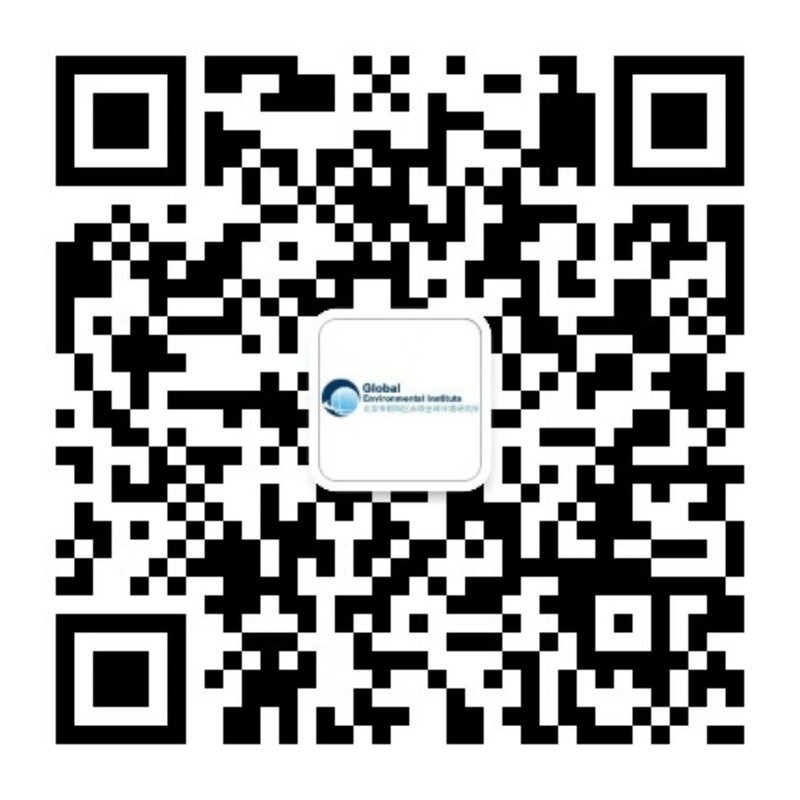 GEI and GGGI will work together to provide a series of trainings on renewable energy and low carbon energy technologies to policymakers and energy professionals, drawing on China’s expertise and experience in this sector. GGGI and GEI will also work together to pilot the application of these technologies in Cambodia, and work with Cambodian government and cities to attract clean energy investments. The partnership will be guided by the government’s “Sustainable City Strategic Plan,” which is due to be released soon. 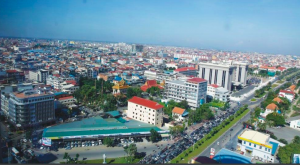 Phnom Penh, Cambodia’s capital, is a large part of the Green City Strategic Plan.